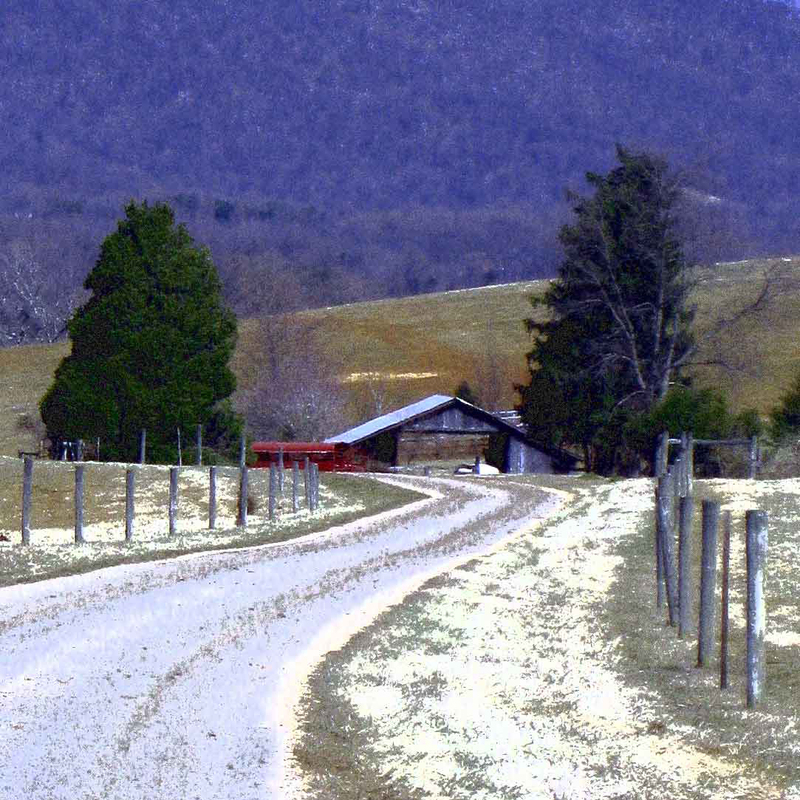 Historian Joanne Yeck has been delving into her Virginia roots since 1995. After earning her doctorate in cinema studies at the University of Southern California, she taught and wrote about film history for many years. She is the co-author of Movie Westerns and Our Movie Heritage. Today, her love for Virginia, especially Buckingham County, has translated into a full-time occupation. The results include three books: “At a Place Called Buckingham” . . . Historic Sketches of Buckingham County, Virginia (2011), The Jefferson Brothers (2012), “At a Place Called Buckingham” ~ Volume Two (2015). 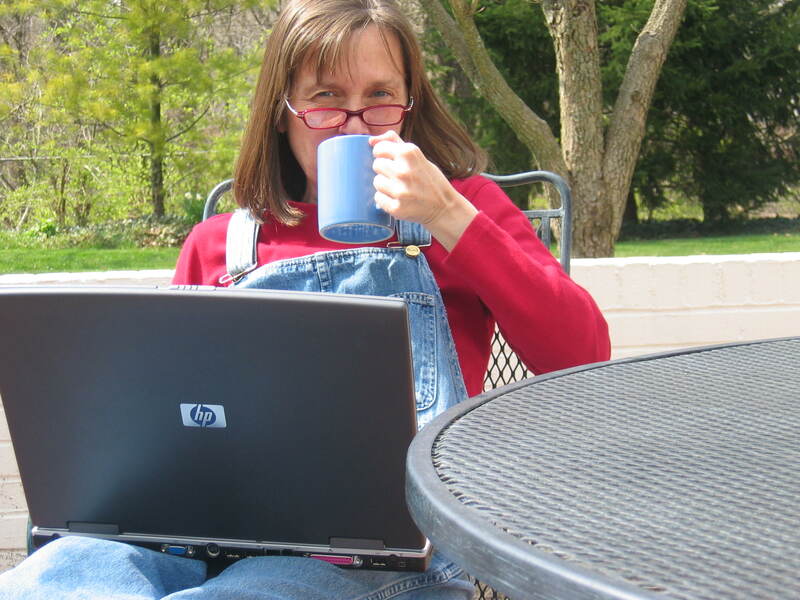 In 2012, she launched her blog, Slate River Ramblings, which features the history of people, places, and events in Buckingham County and environs. She is a frequent contributor to the Buckingham Beacon. When she is not exploring Virginia, either in the field or in the archives, she lives in Kettering, Ohio. Visit her author website online at Joanne L. Yeck and at Goodreads.